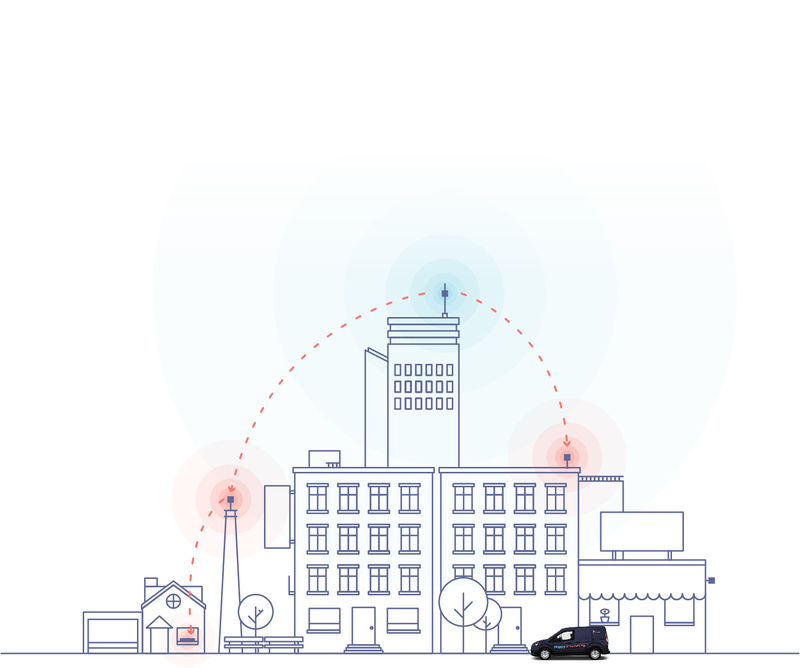 Starry and Marvell are making it easier to bring internet access to cities around the world. We believe access to the internet is essential. But the massive capital costs involved in building, maintaining, and upgrading wired networks make it expensive and difficult to expand and improve internet service. 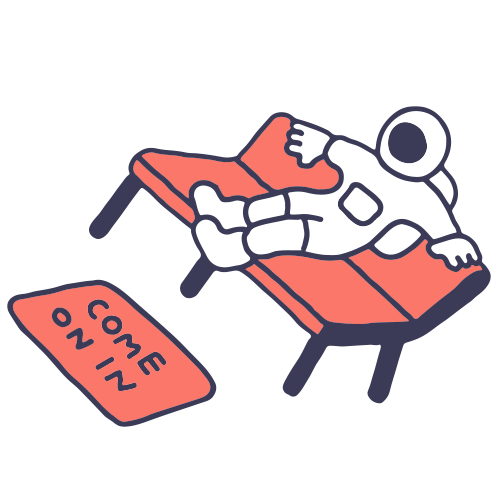 Together with Marvell, we aim to change that by putting access to pre-standard 5G technology within reach for anyone who wants to be a part of building the next generation of the internet. As part of our collaboration, Marvell will produce integrated circuits and chipsets using Starry’s innovative technology and unique blueprint for last-mile connectivity to accelerate the development of the next generation of connected technologies. By democratizing access to our technology, we will drive the expansion of low-latency, high-capacity, fixed wireless broadband across communities around the world. Today, 5G technology standards are still in development. 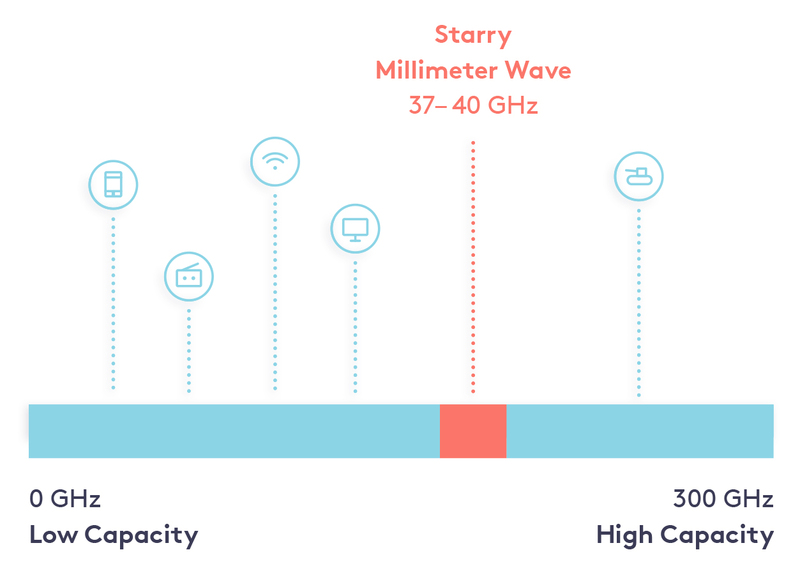 However, pre-standard 5G technologies using millimeter wave spectrum for low-latency, high-capacity fixed wireless broadband networks are already being deployed by Starry. 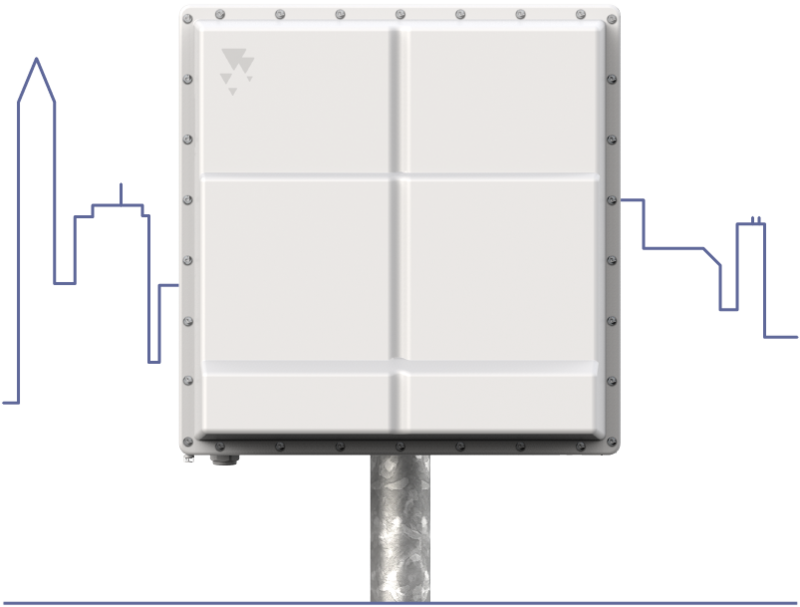 Millimeter wave frequencies enable the use of very narrow beamwidth antennas, which allows them to direct generated power precisely where it’s needed with a high speed capacity. 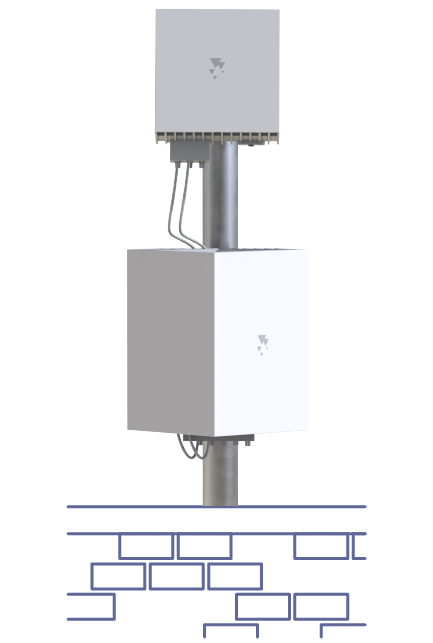 The unique characteristics of millimeter waves combined with Starry’s proprietary technology enable near line-of-sight wireless networks and make point-to-multipoint technology possible, so a single transmitter can serve multiple transceivers at a variety of locations. Marvell and Starry are building technology to roll out a whole new type of gigabit-capable broadband via point-to-multipoint delivery, a significant improvement over past fixed wireless approaches. This technology will help fixed wireless providers of all sizes to dramatically improve network deployment and scalability, bringing ubiquitous broadband access closer to reality. Our base stations deliver gigabit-capable speeds over a nearly 2km radius. Engineered with rain fade and attenuation in mind, it’s capable of serving multiple hundreds of Starry receivers. With Marvell’s 802.11ax chipsets and Starry’s integrated circuit, proprietary smart antenna and more, our cutting-edge millimeter wave, point-to-multipoint broadband transceivers can easily be deployed for a variety of needs. Made for large, multiple-dwelling buildings, the largest Starry receiver can serve hundreds of subscribers at the same time. 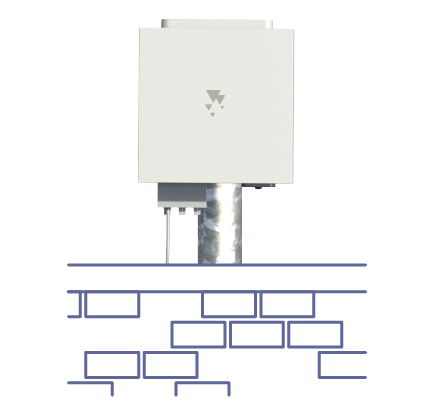 Through the addition of a Relay, Starry’s building antenna can become a transmitter, sending signals further into a neighborhood. Created for single family homes, this version of Starry Point can mount easily on the side of a building. 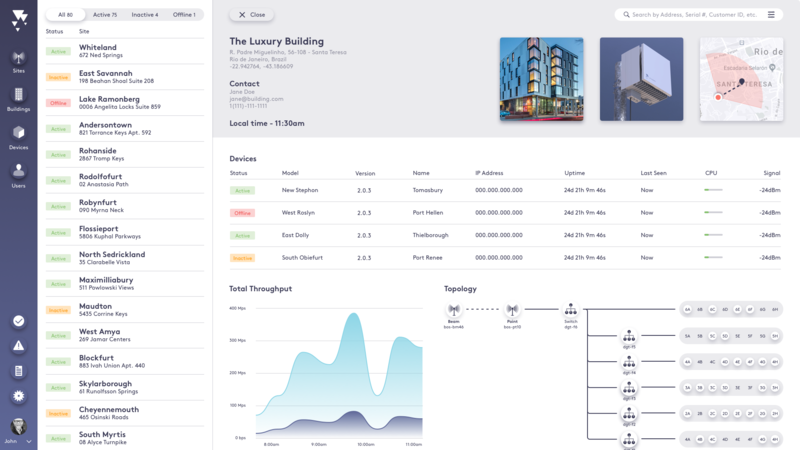 Once the network is deployed, our WiFi Network Monitoring System enables providers to manage every node of the network and see performance in real time, from base stations and receivers to in-home WiFi hubs for end users. 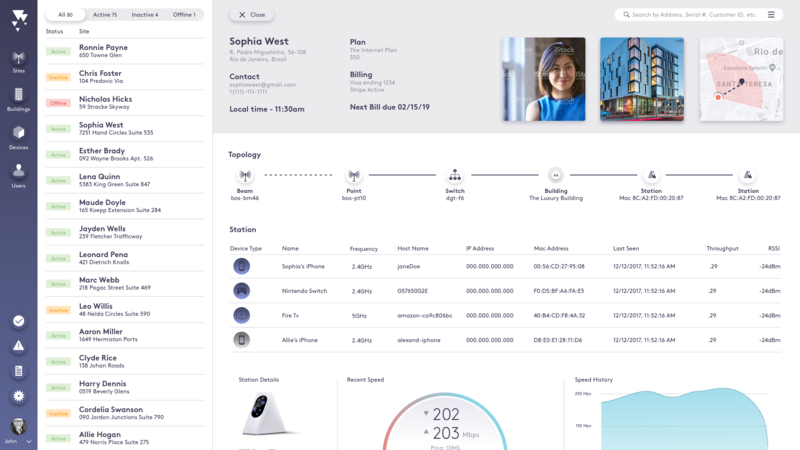 This suite of technologies will be available to small internet service providers or other types of broadband providers seeking better ways to manage their networks and subscribers and provide exceptional customer care and service.